But did not close above 5000 mark…. Closely watch on 5035 around………. More update during market hours to our clients !!! Which level will break ???? 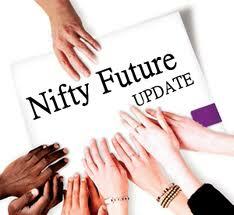 After broken 4940 smartly moved and marked high 4987……. 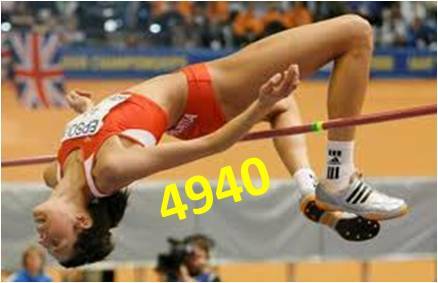 Another hurdle area 5030 around…..
Down side crucial level 4880 thereafter Free Fall…………. More update during market hrs to my clients !!! 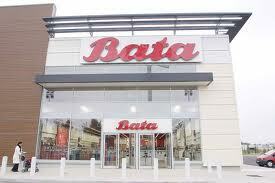 Already we told if close above 9300 expect rally upto 9550, 9750……. 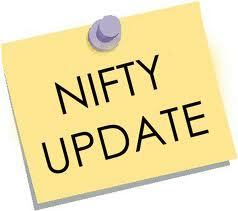 What happened Yesterday Marked high 9675……..
Today’s support 9675 if stays above the level 9740, 9820 next levels…… higher level…… ??? More update during market hrs to my clients. And Marked high was 1350 within 3 Minutes………. Today again will rock if break the level !!! Friday Boldly written 4940 very hurdle level…. Sharp rally will be expected, Time to Relax……….